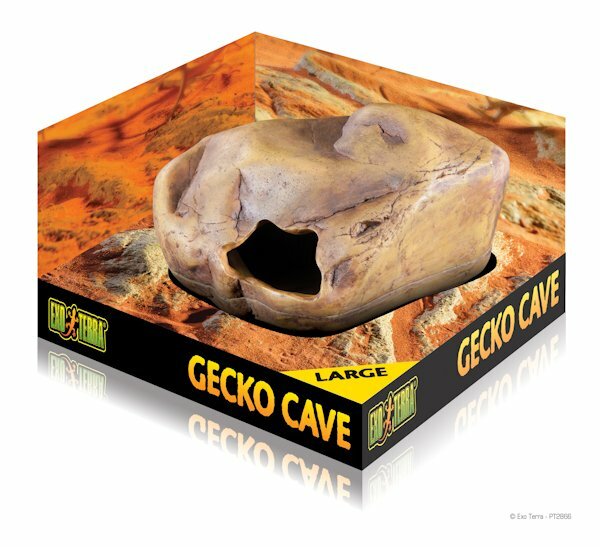 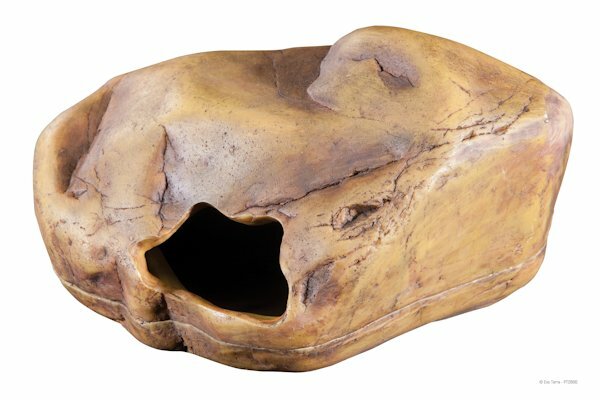 Exo Terra Gecko Cave / Terrestrial Gecko Hide Large | Livefood UK Ltd. 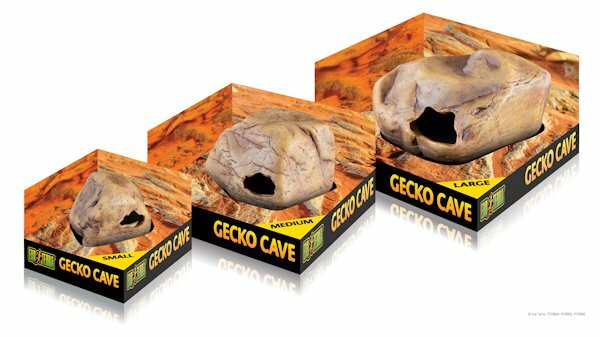 Suitable for: Smooth Knob Tail Geckos, Coleonyx sp. 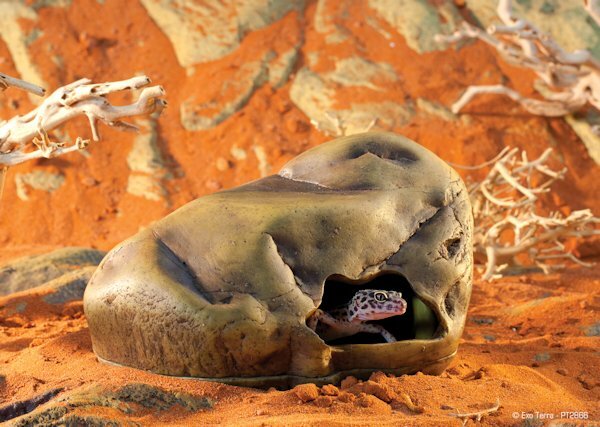 Suitable for: Frog Eyed Geckos, Rough Knob Tail Geckos, Paroedura sp.